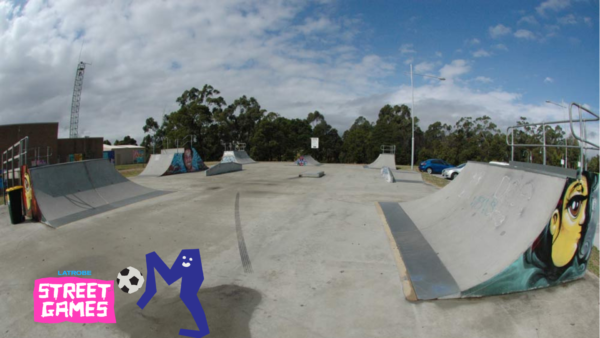 We head to Churchill skatepark every Sunday afternoon from 1-3pm bringing you free social sports, free food, and heaps more! If the weather turns we head next door to the Churchill Neighbourhood Centre. Stay for the whole time or just a bit, come and chat, watch, play for fun, or compete. Totally up to you!